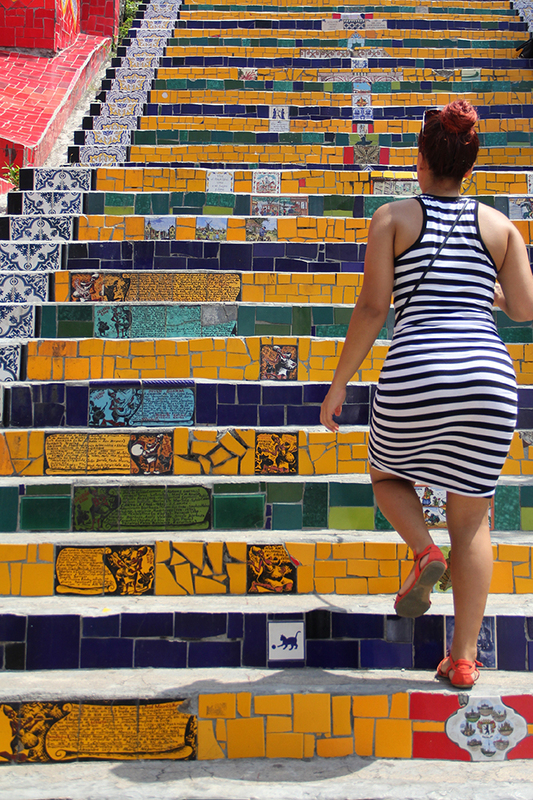 Chilean-born artist Jorge Selarón was primarily a painter but was obsessed with his stairway art project. 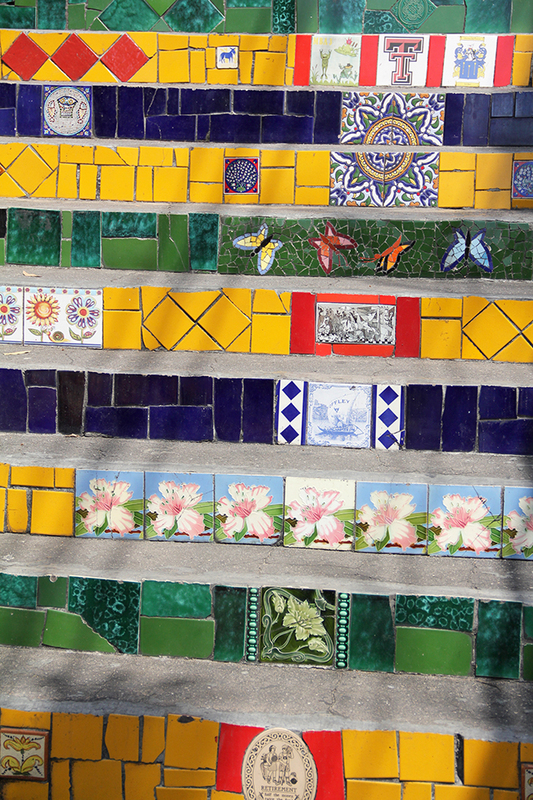 Most of the tiles that cover the steps were found or donated and some of them are hand painted by the artist himself. 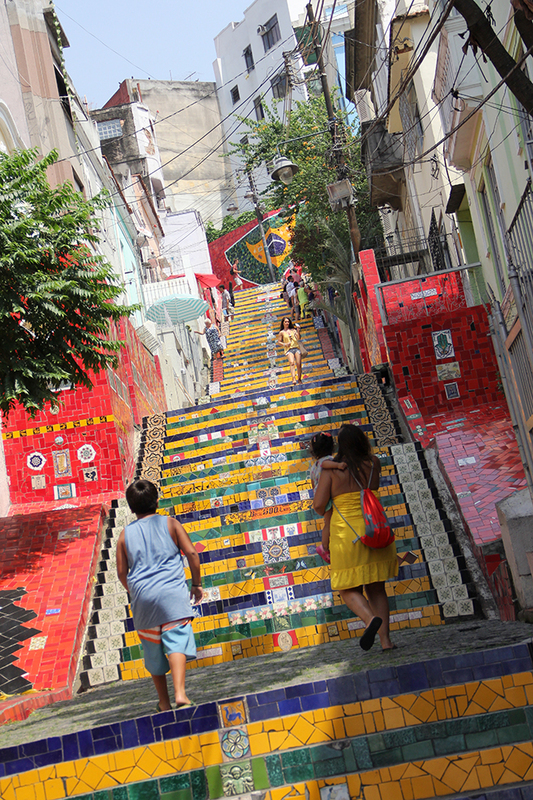 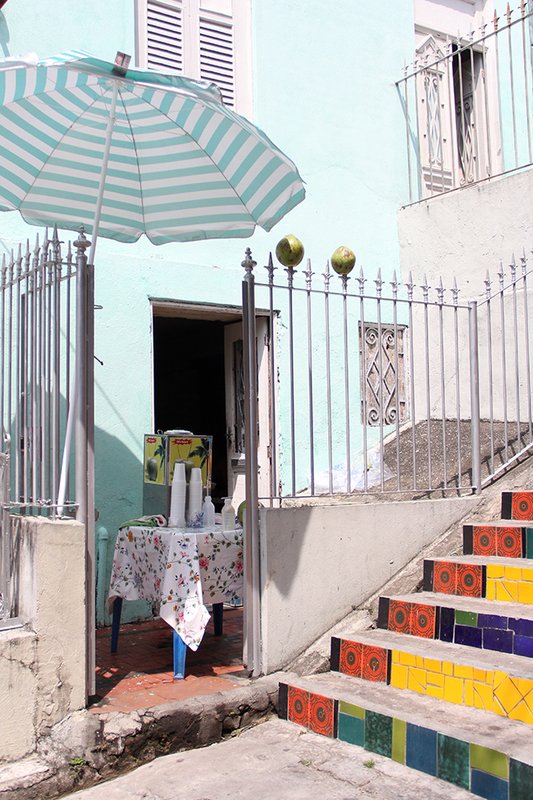 He chose the colors of the Brazilian flag for the tiles' overall palette as a tribute to the Brazilian people. 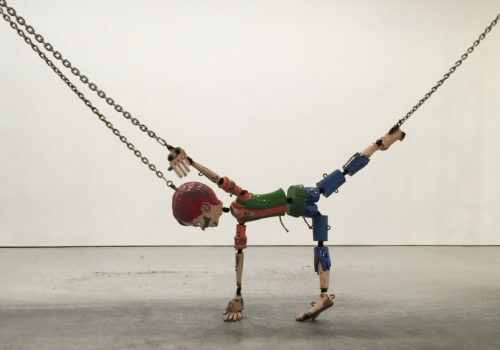 Get to David Zwirner to watch this robot get dragged around by a couple of heavy chained motors. 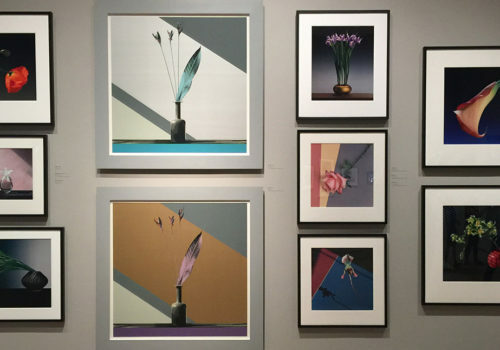 LACMA is a huge complex on Miracle Mile that was having a retrospective for Robert Mapplethorpe.